I am getting a TON of spam comments lately. Any ideas how to put the kibash on that? Ugh. 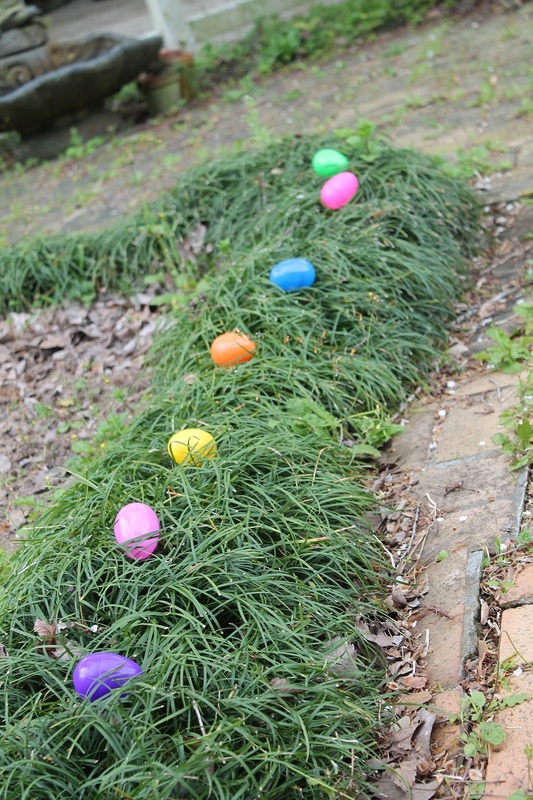 We had a little back yard egg hunt for a baby girl today. About 80 eggs to find. It started getting buggy -- yuck -- so Daddy had to help clean up the last ones. 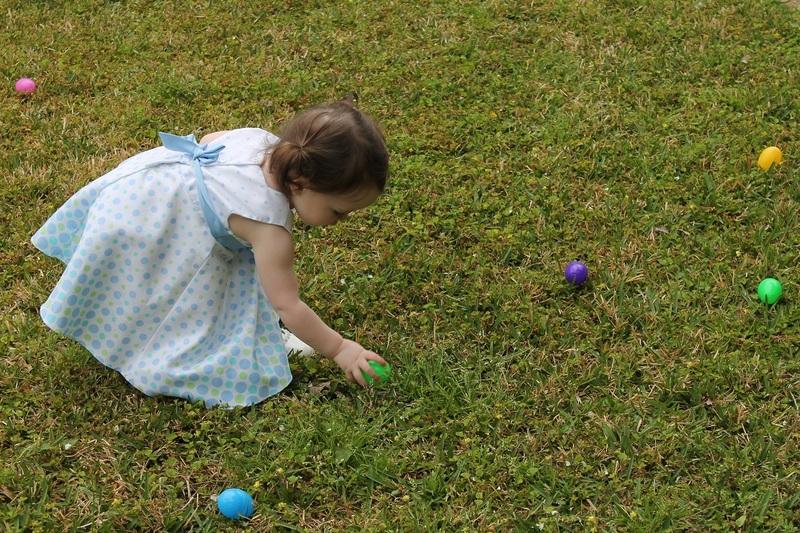 She's been playing with the empty eggs inside anyway. Plastic fun ... oh, I'm sure they're not BPA free. Stressful. Hope you've had a great Easter!